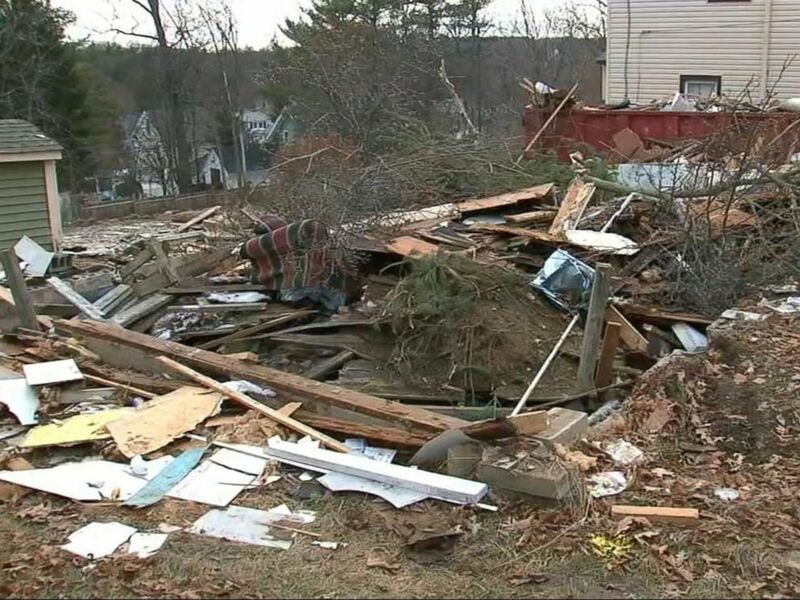 A woman in New York state says she came home to find her husband had allegedly torn down their suburban home while she was away. 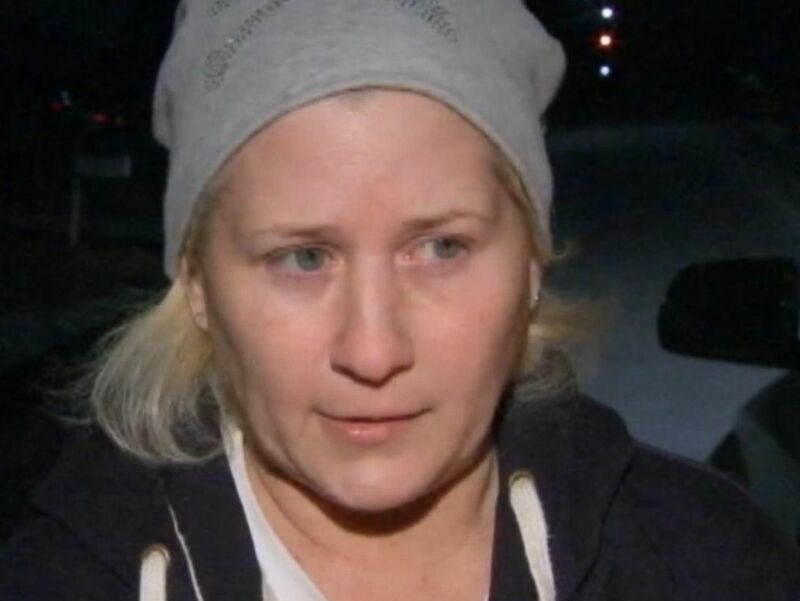 Homeowner Diane Andryshak of Middletown, New York, 60 miles northwest of New York City, said she came home to an empty lot where she had lived with her husband of nine years. "None of my belongings were taken out. Everything was in the house. I'm in shock, still I'm in shock," she told ABC station WABC. Built in 1956, the home spans 840-square feet with three bedrooms and one bathroom, according to Zillow.com. Property records show it last sold in Nov. 2005 for $160,000. 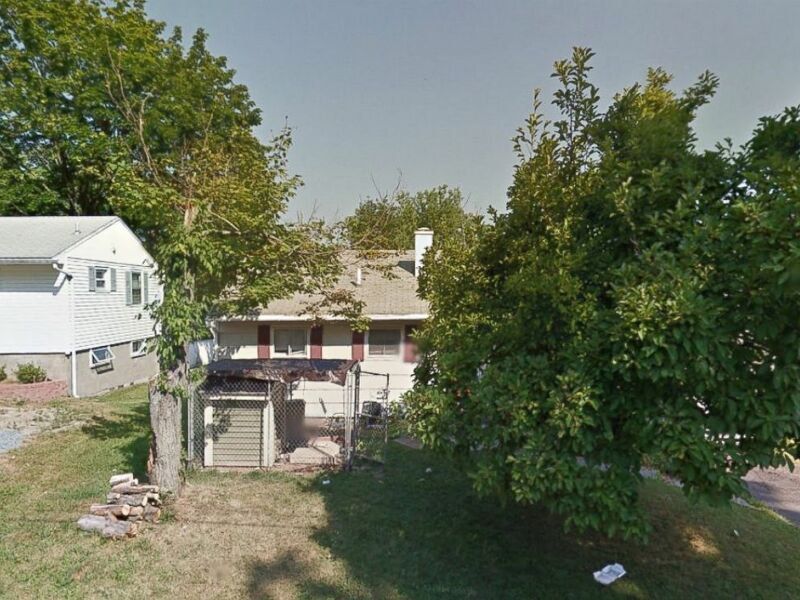 A woman in Middletown, New York, came home to find her house, pictured here in this Google Street view, had been razed. "I don't know what happened. I don't know anything. I know that when I got here he was already down at the police station. "We were not fighting, we were not arguing," Andryshak told WABC. Her husband, James Rhein, allegedly rented an excavator and bulldozed the single-family home without a permit on Monday morning. Police say he was charged with criminal mischief and released on $300 bail. Homeowner Diane Andryshak of Middletown, New York, said she came home to find an empty lot. The couple was renovating the home, and he allegedly told investigators that the house was in a state of disarray and couldn't be repaired, WABC reported. "I asked him just kidding around if he was going to knock down the house with a bulldozer, and he said, 'Yeah.' I thought he was kidding. So I went to work and when I came back this is what we found," neighbor Steve Belfiglio told WABC. 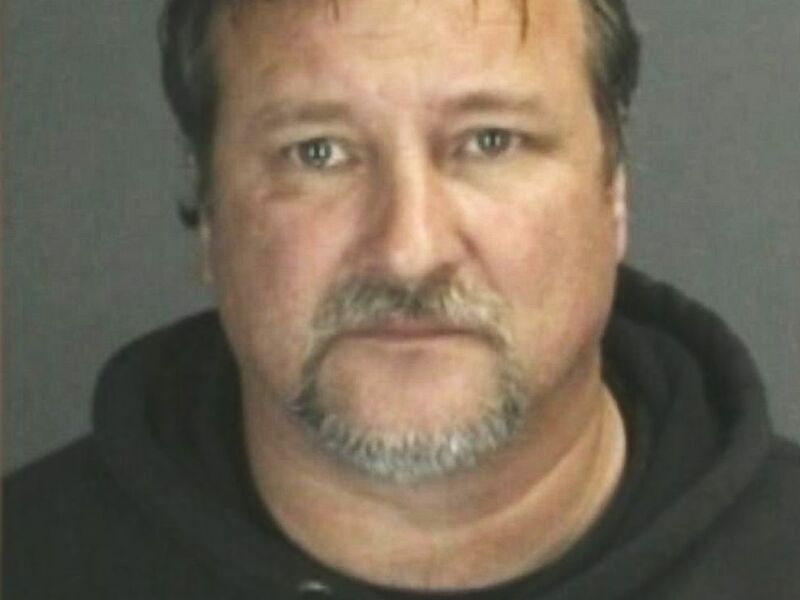 James Rhein allegedly bulldozed a home that belonged to his wife. Unfortunately, now the couple is homeless. "I have family and friends, right now I'm staying with a friend," Andryshak told WABC. "I don't have any answers for you, I don't have any answers for you whatsoever." Rhein and Andryshak could not be reached for comment. James Rhein reportedly bulldozed his home while his wife was away.